Johnson makes oral testimonies available for interpretation through poetry, music, panels and readers theater. Collective Spaces of the Industrious a 300 page 1,050 hours collection of oral testimony of black and Latino residents in Saginaw covering the time periods found the early 20th century to 2003. 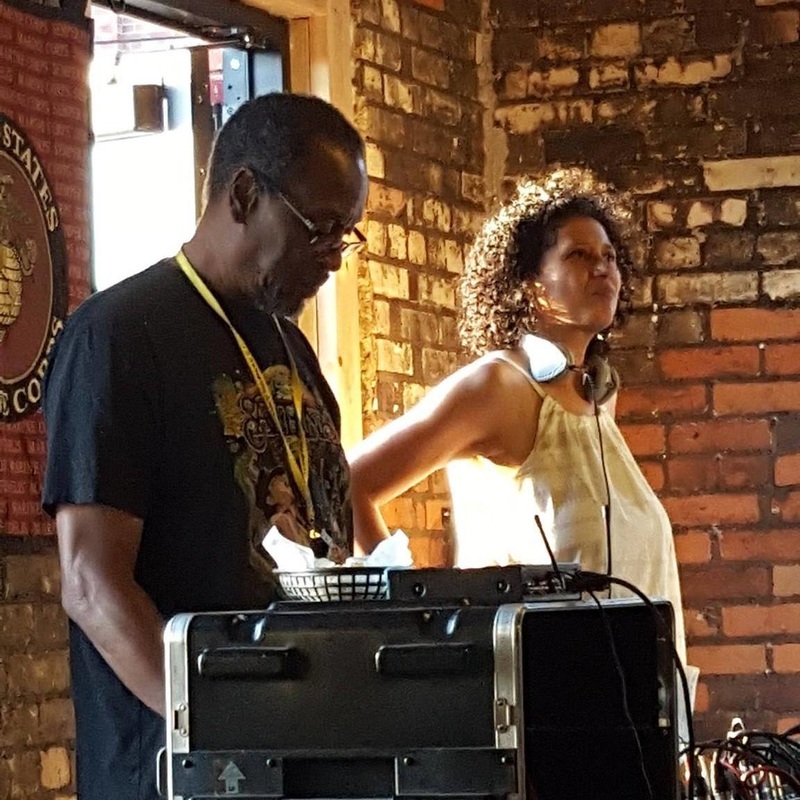 In the spring of 1999, the Michigan Humanities Council granted a Collaborative Project in Communities Grant to Community Spaces of the Industrious: The Oral Histories of African-Americans and Latinos (as) in Saginaw. The project began as a collaborative initiative between the Neighborhood house, First Ward Community Center and Saginaw Valley State University professors and students. In 90 hours of interviews, project director, Dr. Michelle S. Johnson, taped 39 life history interviews of individuals that might otherwise be left out of traditional Saginaw history. Community space also commissioned the transcription of 1050 pages of interviews so that researchers, teachers and future generations can read the important historical narrative. By listening to and reading about the lives, researchers will gain outstanding insights concerning education, recreation, entertainment, economy, labor, family, gender, migration, settlement patterns and numerous other themes in American history. This life stories collection holds a wealth of historical narrative/story with first-hand of accounts of personal and ancestral fortitude. These women and men who spent 20 years or more in Saginaw illuminate the now defunct the automobile industry in the city and details experiences such as the shake room, burned bodies and iron inhalation. They also pass on memories of vibrant economic communities of Sixth, Potter and Wadsworth streets, the innovation of entertainment, importance of education, recreation and sports and the centrality of Idlewild. These voices lay out the importance of family, not ones that always followed traditional models of biological parenting, but a fluid and integrative model where grandparents, aunts, uncles, stepfathers, and step-mothers contributed significantly or took on the responsibility of nurturing the communities children. One major product based on these oral histories is Core: a collection of poetry based on select oral histories from Johnson's collection published in 2015 by Willow Books and nominated for an American Book Award and a Pushcart Prize. Each of These Legs Is A Road is a Southwest Michigan Underground Railroad Tour that enables participants to experience the activism of the 19th century when enslaved African Americans and those who helped them resist slavery utilized every method of resistance available to end the injustice of slavery. See the site of a settlement of the formerly enslaved and some of its artifacts. View sites of resistance. Walk in the rooms of a house where those escaping slavery were secreted. Take in the monuments that commemorate the resistance that took place in fields, courtrooms, and attics by people across genders, races and classes. This tour of the Southwest Michigan Underground Railroad includes an authentic 19th century inspired Michigan lunch by bites and six stops that include: WMU Archaeology Department, Cassopolis, Vandalia, Battle Creek, and Marshall. The includes a dramatic performance of poetry, music, and dramatic readings by Denise Miller and Dr. Michelle S. Johnson. 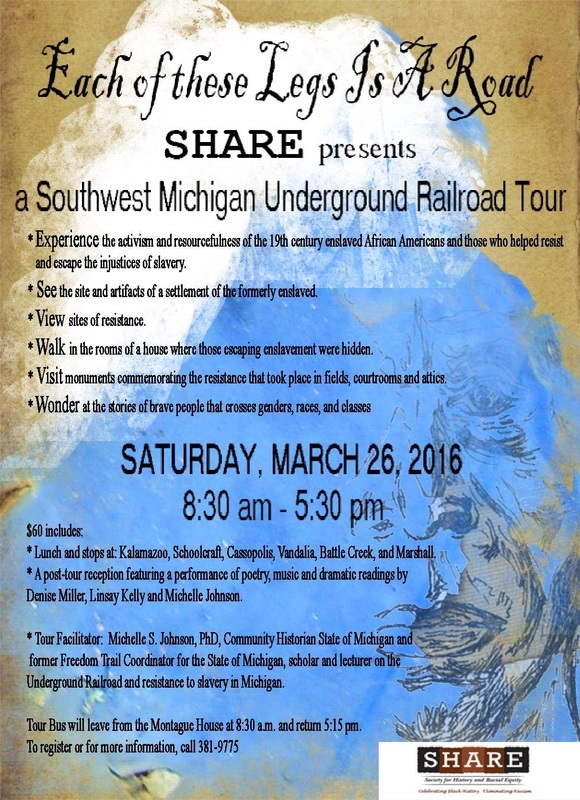 The tour will be facilitated by Johnson, former Freedom Trail Coordinator and current Community Historian for the State of Michigan who is a scholar and lecturer on the Underground Railroad and resistance to slavery in Michigan. 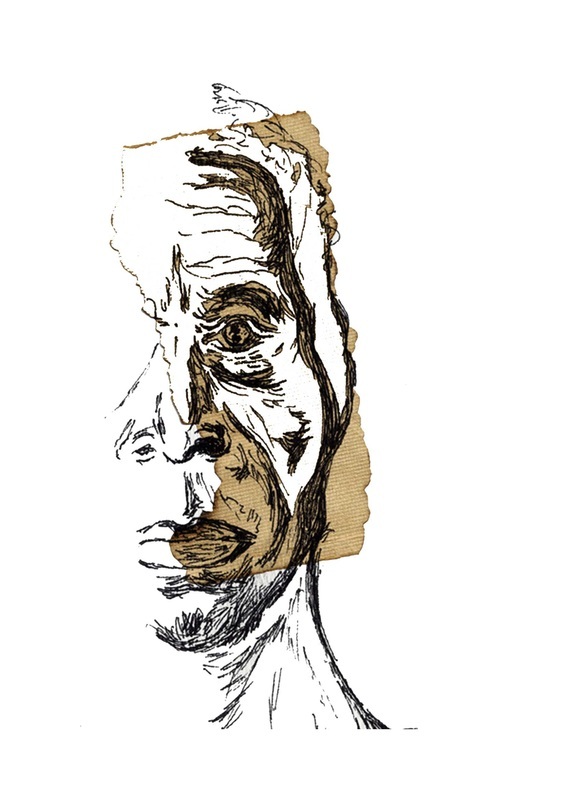 When and Where I Enter: an Interactive Arts Experience’s aim is to visually define how when and where people of diverse backgrounds feel they can enter communities and the obstacles to that entrance. The project engaged Kalamazoo’s diverse community members in a cross-generational, cross-racial, cross-class art project that helped them interrogate the reality of the ways in which they feel they have been able to or not able to access all facets of the Kalamazoo community or other communities of which they have been a part. When and Where I Enter first facilitated a personal awareness of each individual’s unique identity in the Kalamazoo community through Dr Michelle Johnson's teaching Fire youth staff of how to conduct interviews and her own facilitation of some of those interviews and Denise Miller's facilitation and teaching of poetry and then helped them interpret and translate that experience visually on to doors to illustrate the degree to which they feel they can and do access their communities. To reach the mission of When and Where I Enter, Fire trained its diverse (African-American, Hispanic American, European American, and Eastern European) youth and young adult staff comprised of youth from Youth Opportunities Unlimited, Kalamazoo Central, Loy Norrix and Comstock and young adults from K College, KVCC, and WMU and Fire’s board who make up a mutli-cultural, mutli-generational and multi-class group, in how to conduct oral histories with each other and with Fire partners such as the Hispanic American Council, the YWCA, the NACD, the BACC and the Edison Neighborhood Association. After completing the oral histories, the participants then go to translate these histories into a mixed-media doors project by transferring the experiences directly to simple wooden doors. The purpose of using doors is that the doors themselves serve as a metaphor for the ability to enter and exit spaces. Where there are no doors literally, there is limited or no access to a space or place. When there are no doors (opportunity), figuratively, or when the doors are closed to people based on difference, there is again little or no access to a space or place. The doors then serve as a perfect canvas for explicating a person’s experience. When and Where I Enter is an innovative project that bridges the distance that typically occurs between a community and its art, by ensuring that the exhibit travels and that at each “opening” a dialogue around race and the construction of the door/s occurs to contextualize and enhance the viewing. The project was facilitated by: Alixandria Amparano, Margy Brill, Dr. Michelle S. Johnson, Denise Miller and James Watkins. Oral Historians included: Dr. Michelle S. Johnson (trainer and interviewer), Alix Griffin (Kalamazoo College student and Fire intern), and Phoebe Kelly (WMU college student and Fire intern). The project was funded by the Gilmore Foundation and other gracious donations of time, expertise and resources.